Applying a wall sticker is the easiest way to transform any room in your home. Our decals are designed for fast application; making decorating a space as simple as possible. The decal is eco-friendly and made of vinyl material with low VOC (Volatile Organic Compound). It is easily installed and can be taken down with equal ease once from almost any wall surface. 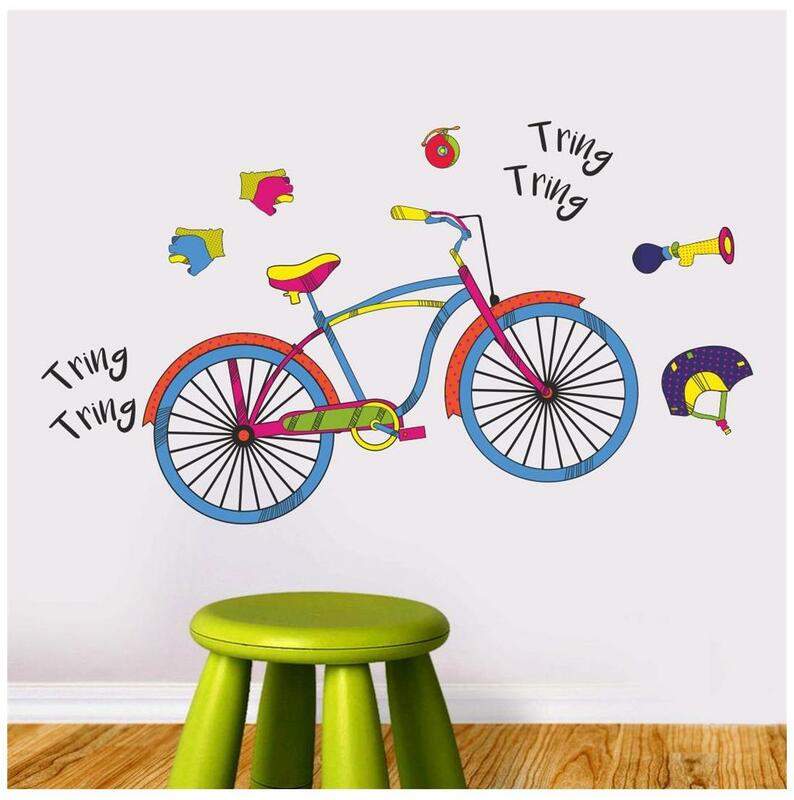 This beautiful decal is a part of the Asian Paints Wall-Ons range.